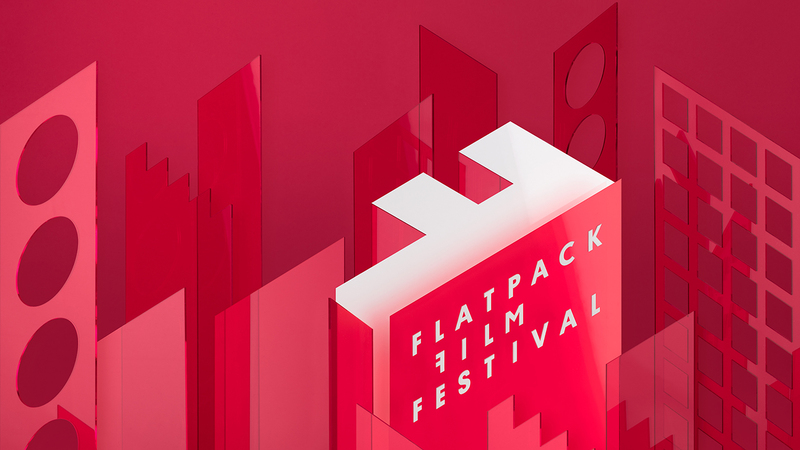 It's that time of year when we revamp our identity for the upcoming festival. 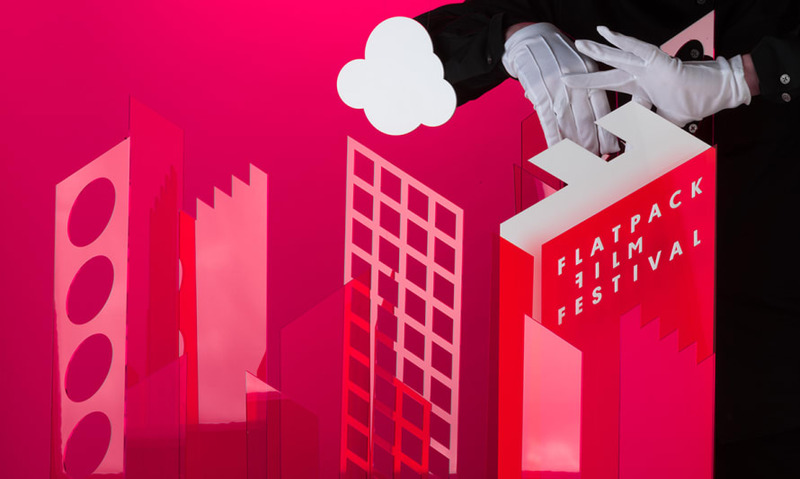 This year it encompasses a city skyline - after all, Flatpack wouldn't be Flatpack if it wasn't based in Birmingham. We go hand-in-hand with the city and its eclectic mix of modern high-rises and Victorian heritage. So, as we rise again in our 11th year, we infiltrate the city's buildings with film, art and exhibitions just like the city infiltrates our planning and our imagery.